Water sports have a long tradition in Kreuzlingen. 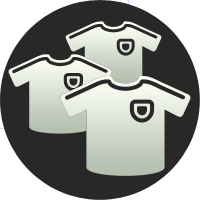 For decades SC Kreuzlingen has been one of the most active and successful sport clubs of the city. In SC Kreuzlingen both Olympic sports (swimming and water polo) are offered. Again and again activists of SC Kreuzlingen are performing with great success, both in water polo (as the 8 times Swiss champion of the National League A) and at national and regional championships as swimmers with numerous medals. Special attention is given the development SC Kreuzlingen youth – for that purpose professional trainers were hired. 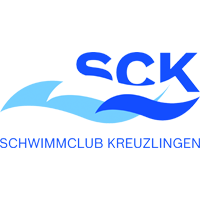 Now SC Kreuzlingen also has its own swimming school with a large range of courses for children and adults.